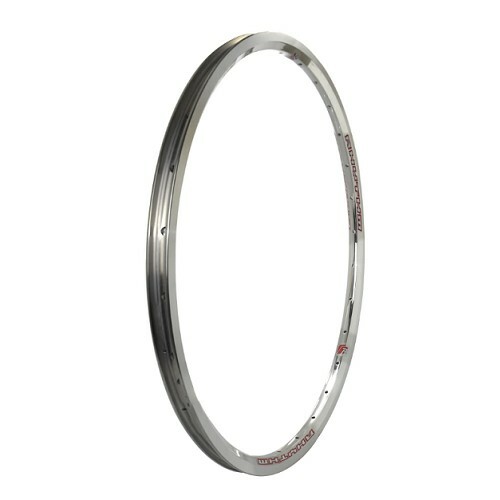 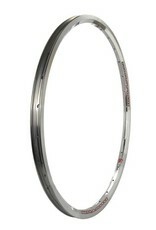 - The Rhythm BMX Expert 20 x 1-3/8" rim is a double-walled racing rim made from 6061-T6 aluminum with a pinned seam and large hollow internal chamber to save weight. 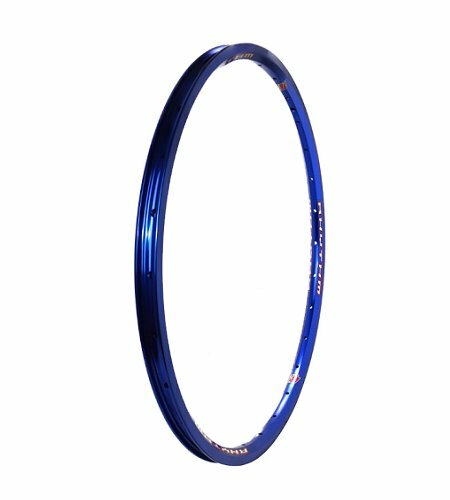 - Rhythm rims come in solid colors and do not have silver side walls (except for the white rim which does have silver side walls). 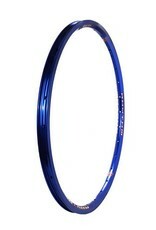 All rims are machined on the brake surface to make the brakes work properly.